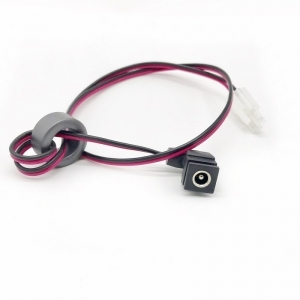 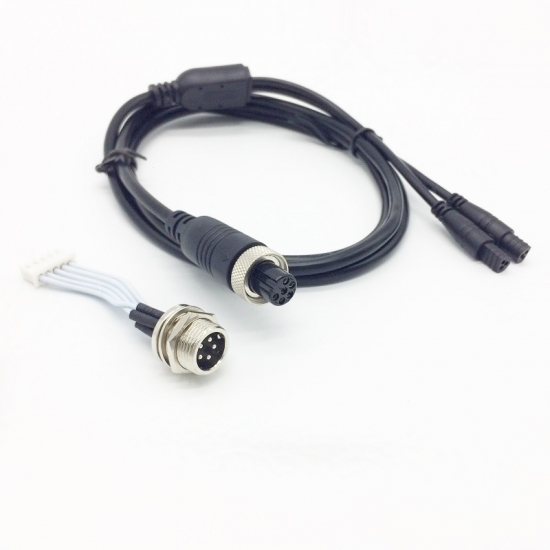 We are professional customized overmolded cable assemblies manufacturer. 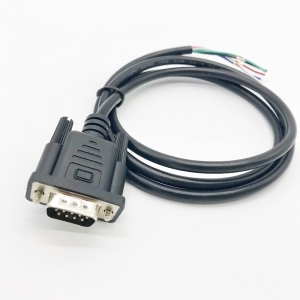 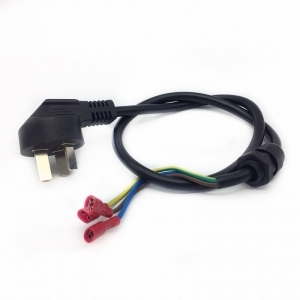 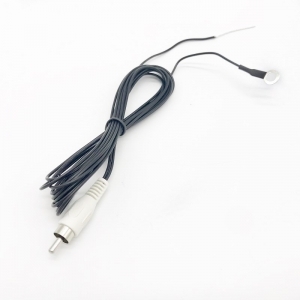 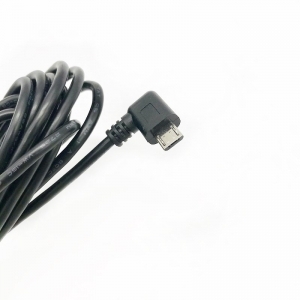 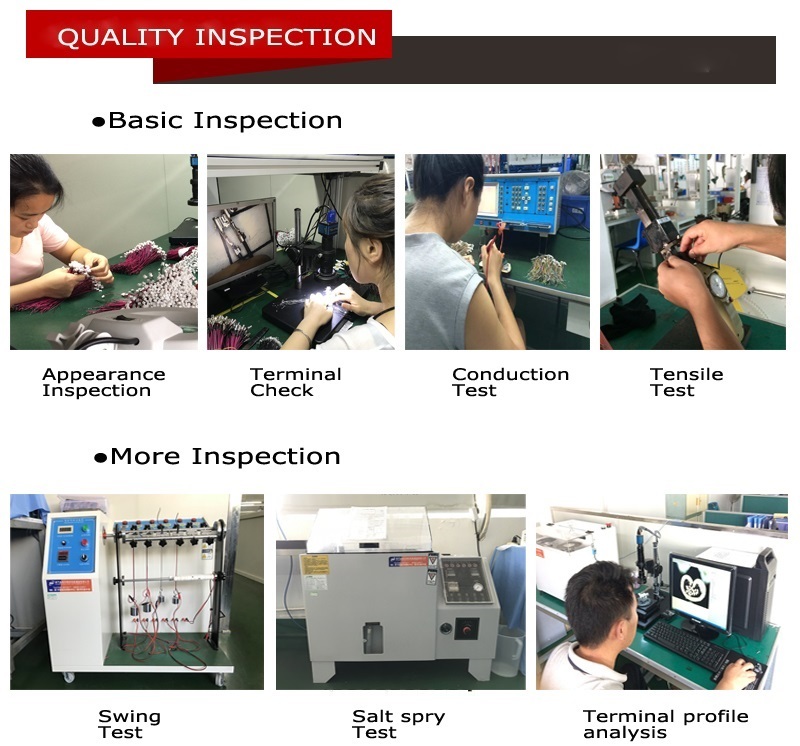 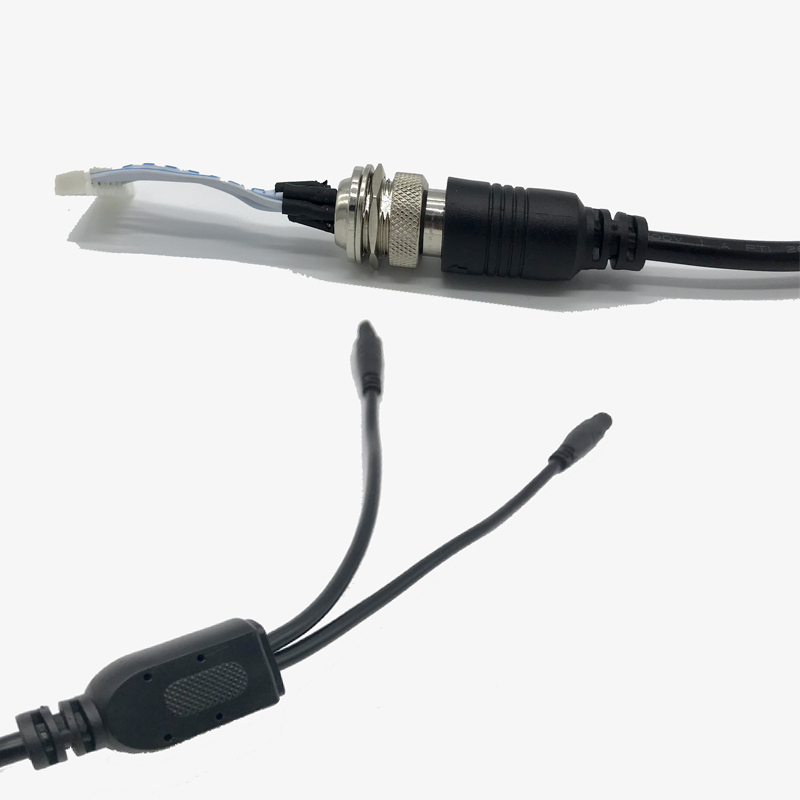 With ISO9001:2015 certificated, as you can see this cable assembly of 2 to 1 Nylon Y connector waterproof wire plug(the XLR aviation 6pin male to female connectors, waterproof connectors ). 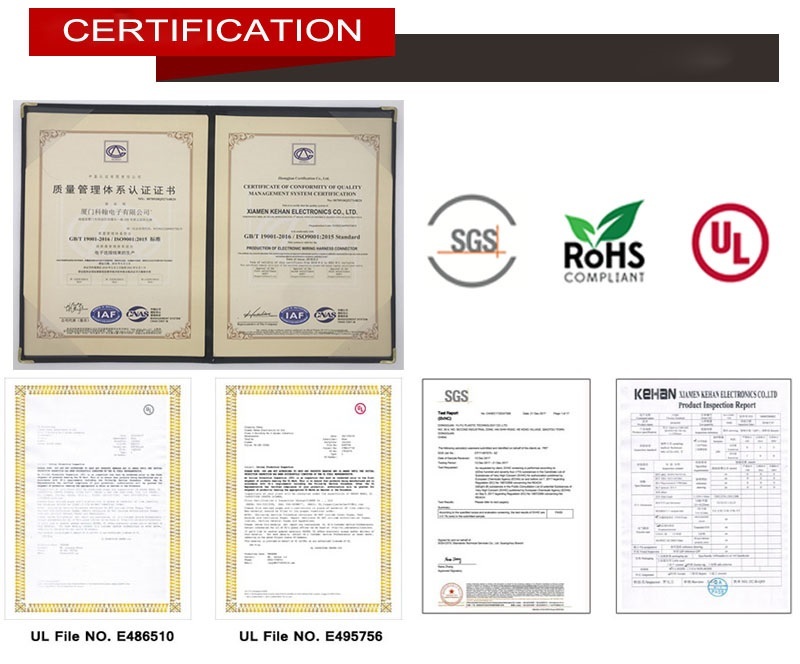 OEM services available, welcome to send us your drawing. 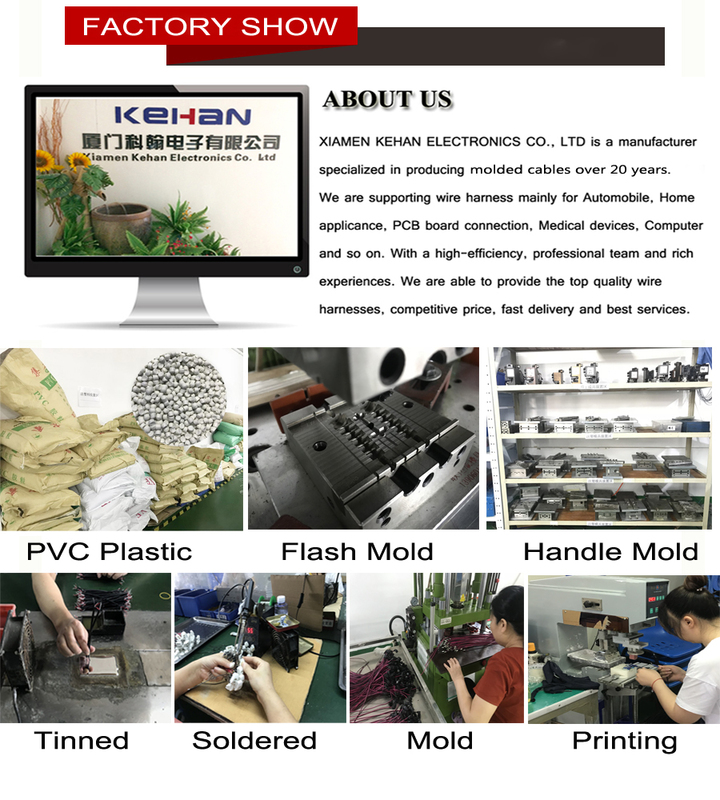 KEHAN focus on the quality customized M12 connector over-molded cable assembly for industrial equipment, marine appliances, motors, control and signal appliances. 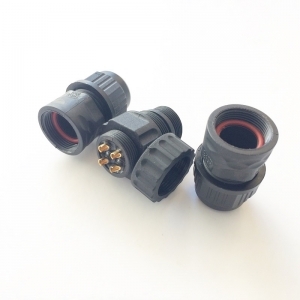 We can offer the different ingress protection rating for plugs and connectors vary from IP 65 to IP 68. 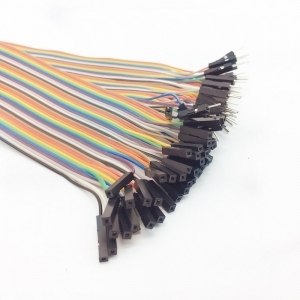 KEHAN offers ST-ST, SC-SC, and ST-SC terminated fiber patch cords. 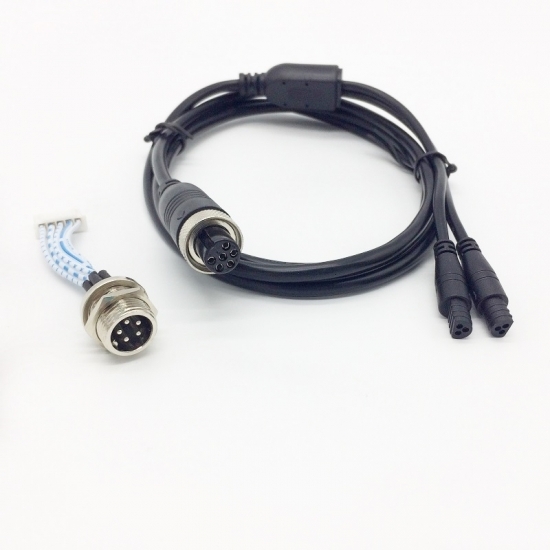 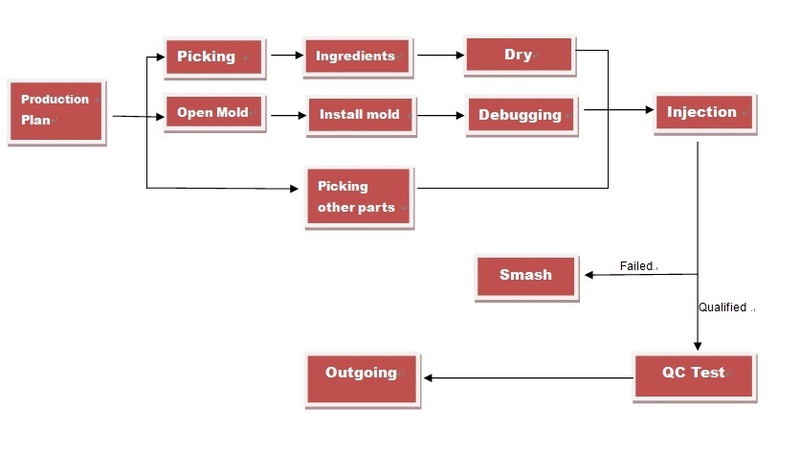 You can choose from two types of fiber: single mode fiber and multimode fiber.